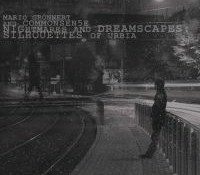 Genre/Influences: Cinematographic, dark-ambient. 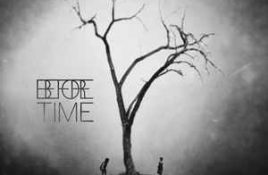 Background/Info: “Before Time” is the second artistic exposure of the duo Mario Grönnert (Germany) and Mason Metcalf (USA). They in 2016 unleashed. Genre/Influences: Dark-ambient, soundscape. Background/Info: This album resulted from the common efforts of German ambient artist Mario Grönnert and American electronic composer Mason Metcalf. I already.